Acta Physiologica Scandinavica plays an important part in advancing effective communication among physiologists. It provides readers with original reports on physiology and biological pharmacology by authors from all over the world. The Journal publishes full length articles on important new observations together with rapid communications and conference proceedings. We present our subject, our courses and our research at the Dept of Animal Physiology of Lund University. Our field is the science of animal function. Our research areas: absorption in the intestine, control of cell proliferation, the human diving response, lung fluid balance at birth, and regeneration in the nervous system. 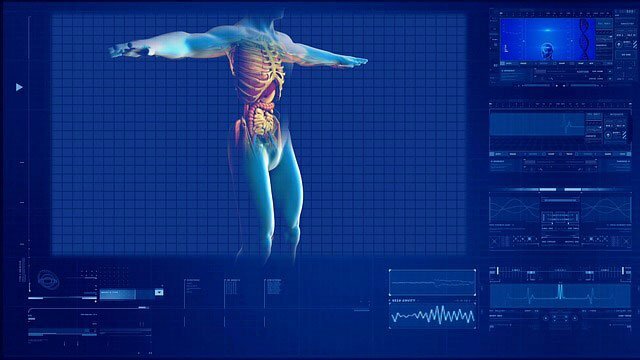 Physiology is the science of the function of living organisms, including humans. In the Department of Physiology and Biophysics, our techniques are modern and are constantly evolving, our questions are immediate, but our basic quest remains constant. As Physiologists we ask how biological processes–from molecules to organisms–perform their functions. As Biophysicists we ask how these processes–and life itself–build upon the laws of mathematics, physics, and chemistry. This site describes advanced studies about blood circulation of human placenta: in-vitro experiments and models. See the Abstract page for more information. This site describes interesting and advanced studies about blood circulation of human placenta carried on for a degree thesis: in-vitro experiments and models. Links to the whole writing and to the biography of the author are also available. With some of the greatest advances in endocrinology being achieved as a direct result of close collaboration between basic and clinical investigators, .Hormone Research. facilitates the interchange of ideas by placing findings at all levels and from all branches side by side in a single source. Original research papers provide a background of experimental data on the pathology, cytology, histology, biochemistry, pharmacology and regulation of hormones. Welcome to the Muscle Physiology Lab at the University of California, San Diego. We are part of the Departments of Orthopaedics and Bioengineering and the Biomedical Sciences Group. A component of The World-Wide Web Virtual Library.